Complex Carbs-Do I need them? 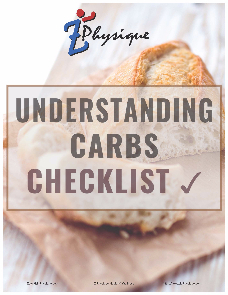 Have you heard someone mention “complex carbs”, and you wondered what they were talking about? Basically, carbohydrates are either simple or complex. At first glance, you may think that simple carbohydrates are better for your body. They are broken down simply, so doesn’t it make sense that these would be healthy for you? Actually, the opposite is true. Complex and simple carbohydrates very differ in how they are absorbed into your body. They are also digested differently. Think of simple carbohydrates as simple sugars. Simple carbohydrates are broken down quickly, and deliver no nutrition, just energy. Complex carbohydrates deliver lots of nutrients and minerals, as well as energy.